I’m Coming to See You, Louisiana! 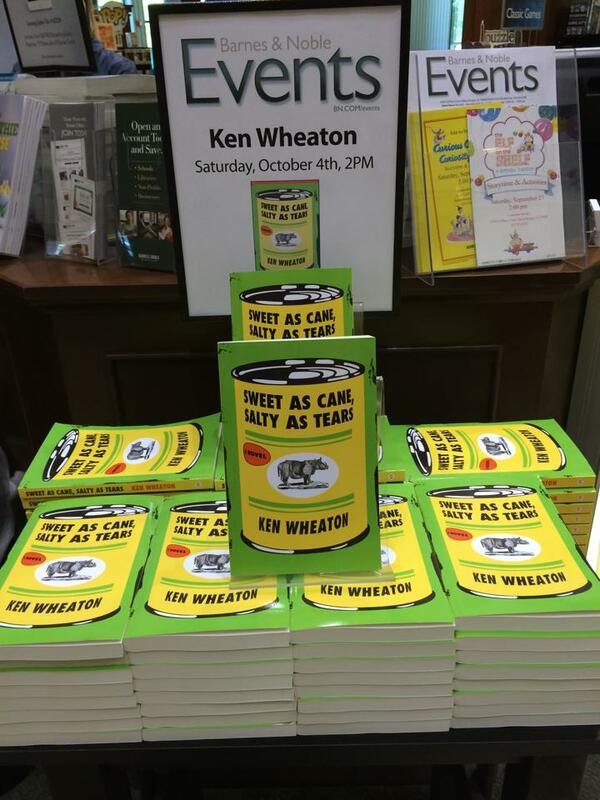 The great Ken Wheaton book tour is coming to a state near you! As long as you live in Louisiana. Because that’s the extent of the book tour. Sorry, everyone else, but that’s the reality of publishing. I do these things on my dime and on my vacation time from work. And if it comes to a choice between spending hundreds upon hundreds of dollars to read to 15 people at the local Books a Million or going on a two-week wedding and honeymoon trip to Bora Bora — well, let’s just say you’re going to really hate my Instagram pics come November. But I AM coming to Louisiana and I’ll be doing two events. So bring yourself, bring your friends, bring all your coworkers. If you’re a teacher, this sounds like perfect extra-credit work to me! And also bring your fellow teachers. But yes, I’m looking forward to a day in New Orleans of stuffing my face, getting an old fashioned (or seven), and then hanging out with the gang at Octavia, who have been kind enough to let me into their store — and to humor me on Instagram and Twitter and even may let me defile their blog with a guest post. 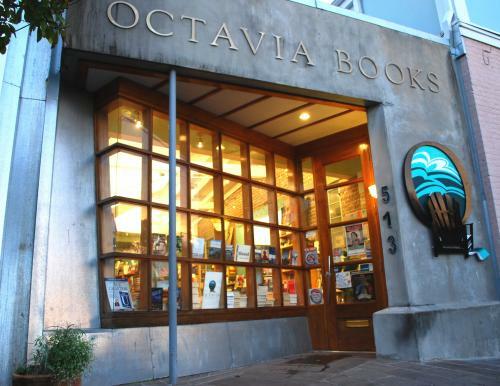 So if you’re in New Orleans or Metairie or Kenner or some of them places around there, come on out to Octavia and say hi. Saturday, Oct. 4, 2 p.m. I know for folks from the part of the state that I’m actually from, getting to New Orleans is a bit of a pain. So here’s your chance. And all yall from Baton Rouge and Lafayette and out in Cajun Country who know me personally? Yall besta be coming to this one. And everybody else too. No excuses. If you’re a New Yorker and reading this and feeling left out, I apologize. It’s not my fault Louisiana is the cultural capital of the world. But if you live in New York and have a book club — especially a boozy book club — and you read the book, I can probably come and discuss it with you. The New E-Book Is Here! The New E-Book Is Here! As an author, there’s nothing quite as exciting as publication day, when … well, nothing tangible really happens, because the print book hasn’t shipped yet. But the e-book has. And, let’s be real, if you’re like me, 95% of your reading is done on an e-reader anyway. So e-reader people activate! 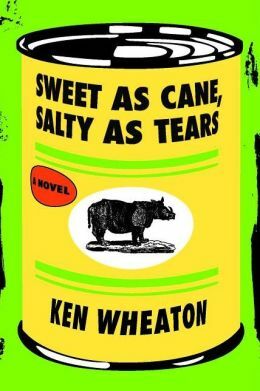 Sweet as Cane, Salty as Tears is now available for your devices and for purchase via these fine outlets. 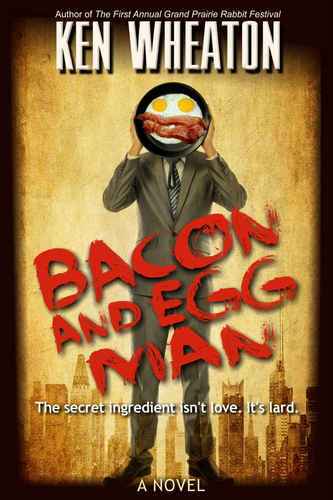 I’d much rather you get it, read it and review it on the web. But just in case you were wondering what other people might be saying about it, here are a couple of early reviews.